Seattle businesses opposed to a proposed tax to pay for housing and homelessness services rolled out an economic-impact analysis, open letters and talking points to make their case against the $75 million-a-year proposal. 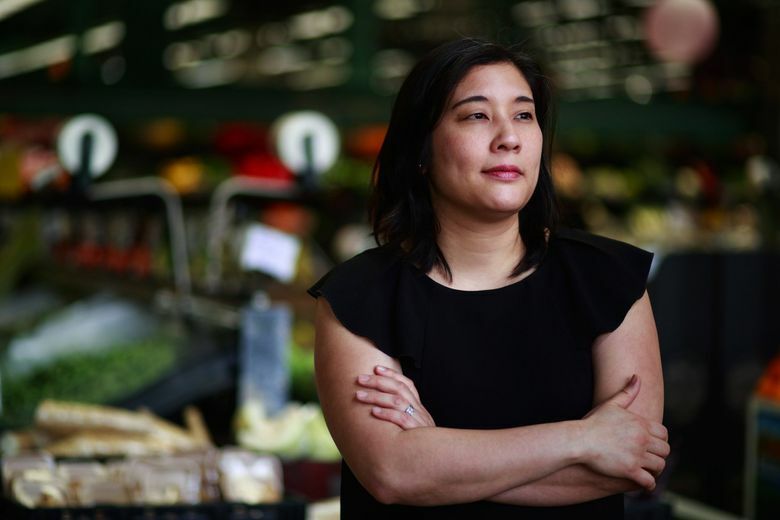 But the tax, amounting to up to $500 per full-time employee in its first two years at the estimated 585 businesses in Seattle to which it would apply, would have a much larger relative impact on smaller companies like hers, said Moriguchi. An economic-impact study commissioned by the Seattle Metropolitan Chamber of Commerce found that those 7,000 jobs represent $908 million in direct wages a year, hundreds of millions more in lost compensation for employees at businesses that sell to Amazon and reduced economic activity more broadly. The council’s finance committee meets Wednesday to consider and possibly vote on the measure, formally called an employee-hours tax. A vote of the full council could come as early as Monday; at last count, five of the council’s nine members had stated they support the tax. Meanwhile, more than 100 business executives, entrepreneurs and investors — mainly from the tech industry — posted an open letter Tuesday afternoon opposing the tax, even though not all of them would have to pay it. A company with 1,000 people in Seattle would face more than half a million dollars of added expense each year if Seattle implements the tax — money that otherwise could go toward more hiring. 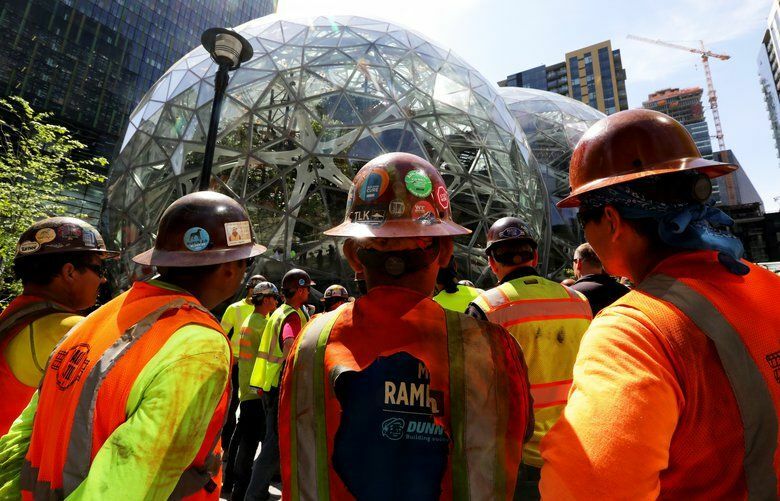 “It’s going to slow down hiring, and if the cost is added on top of the existing high cost of operating in Seattle, then the question is what are other cities where we can recruit and operate?” he said. Jeff Vincent, president and CEO of Laird Norton, which has been headquartered in Seattle for 70 years, says the tax would cost his company directly, but his broader concern is how it could impact growth in the city. The company is weighing where to direct its real-estate investing — if, for instance, the tax pushes more jobs to the Eastside, it could focus more housing there. Expedia is perhaps the most significant test case. The travel-tech company announced plans in 2015 to move its headquarters from Bellevue to the shores of Elliott Bay, buying the former Amgen Helix campus for $229 million with plans for as many as 4,500 employees. While the scope and timing of its move have shifted in the intervening years, the company said this week it remains committed to coming to Seattle — even though its chief executive signed on to Tuesday’s open letter. “Expedia Group will move to Seattle at the end of 2019,” said company spokeswoman Victoria Cagliero. Construction is under way in South Lake Union on a new campus for Google that could accommodate 3,000 to 4,000 workers. In its home city of Mountain View, California, the mayor is floating a tax on employees that could cost Google as much as $5.4 million a year, the San Francisco Chronicle reports.